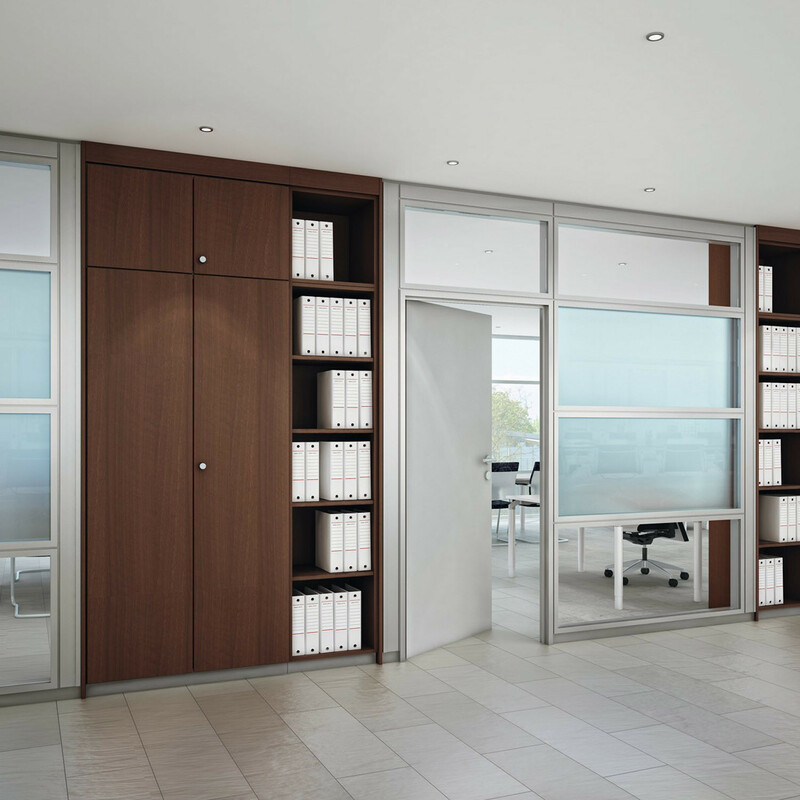 ModulASS Partition Wall system divides spaces into areas that connect with one another in a rational way. 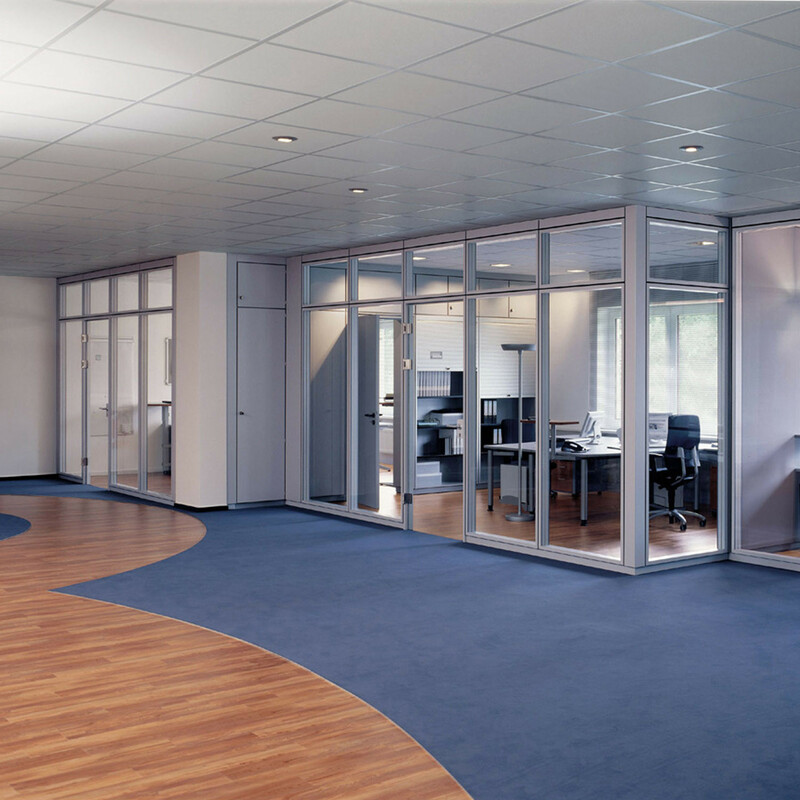 Dynamic work processes require well-designed, structured work and operational areas. 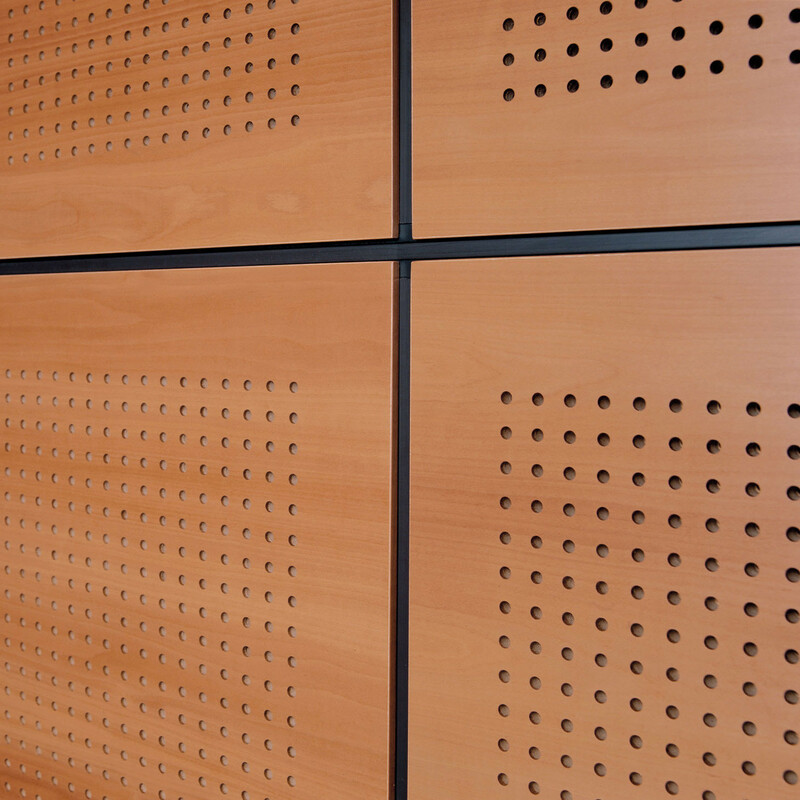 With various systems available, ModulASS Wall Partition produces such areas. 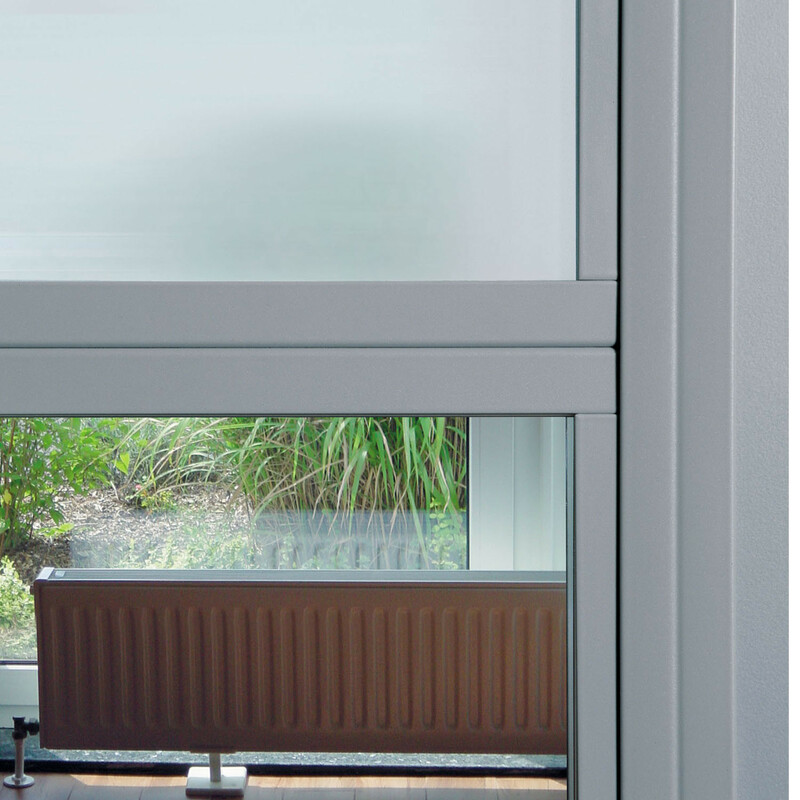 From functional steel frame construction to elegant full glass walls, and a combination of acoustic and wooden panels as well as glass elements, this is versatile design. 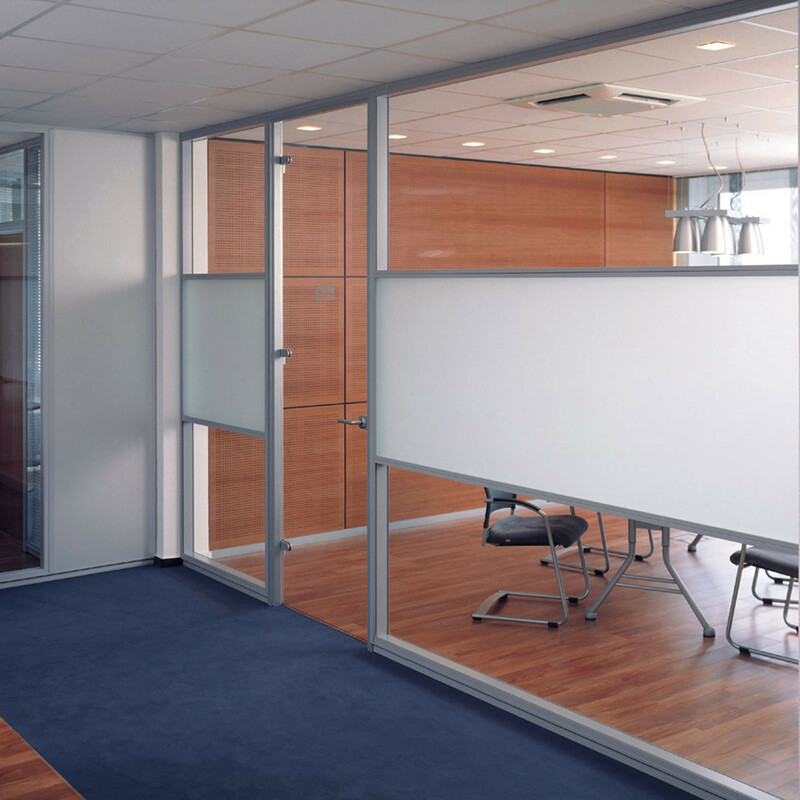 Partition wall combinations of clear glass with frosted glass panels are aesthetically impressive, whilst adding a touch of privacy. 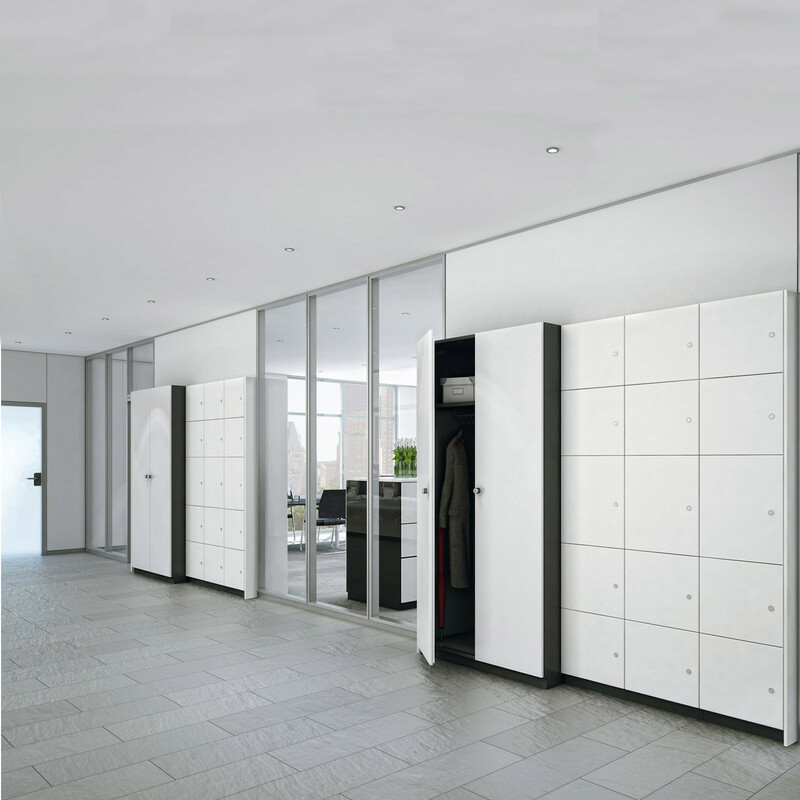 ModulASS partitioning also includes the option of cabinet and partition wall configurations for special requirements too. 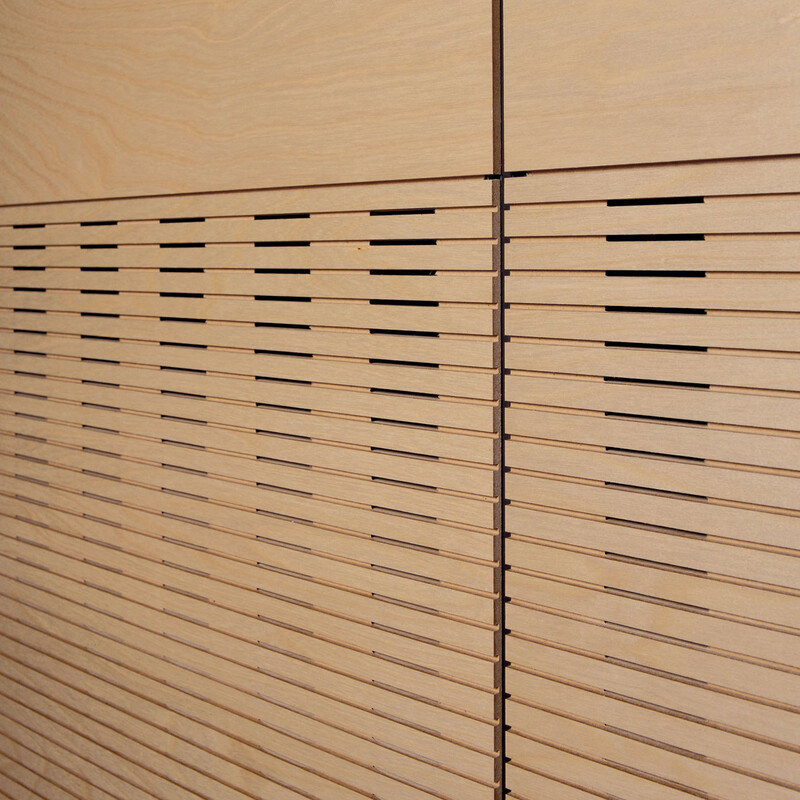 You are requesting a price for the "ModulASS Partition Wall"
To create a new project and add "ModulASS Partition Wall" to it please click the button below. 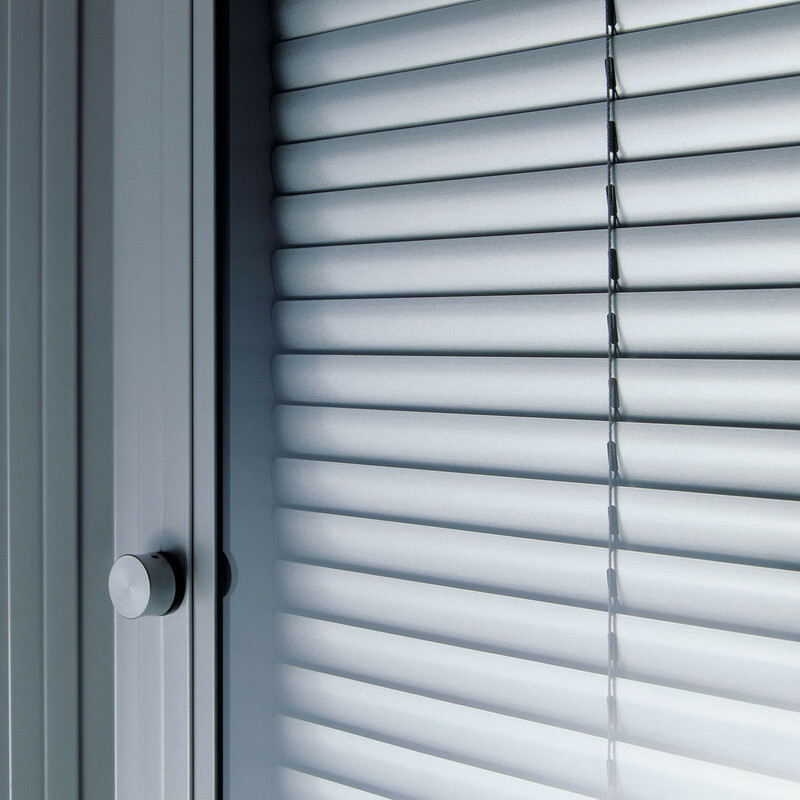 To add "ModulASS Partition Wall" to an existing project please select below.